aegif Labo Blog: CmisSync for Mac OS X: beta released! 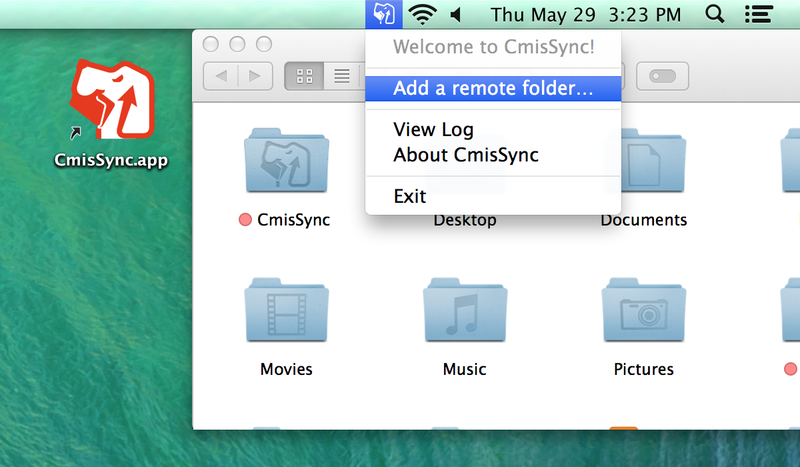 CmisSync for Mac OS X: beta released! CmisSync, the ECM synchronization tool, is now available for Mac! You can now synchronize between Alfresco/Documentum/FileNet/SharePoint/etc and your Mac. Professional support is available from Aegif at 120USD per user per year, please contact us at the email address above to learn more.